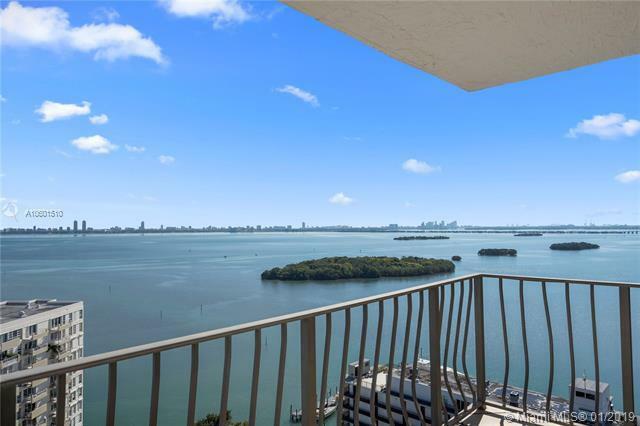 THE BEST & largest corner apartment 2/BR 2/BA with unobstructed views of Biscayne Bay! 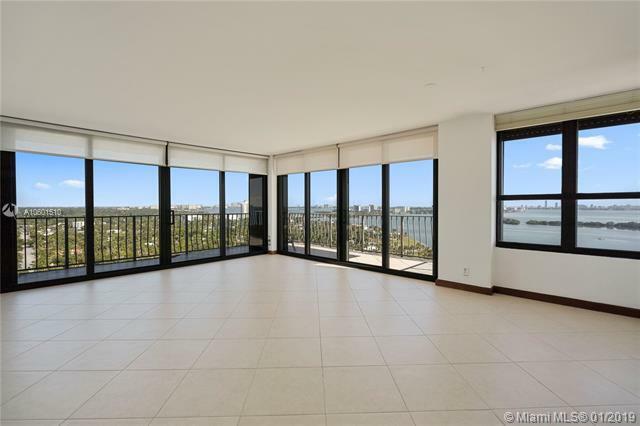 Large wraparound balcony with newly installed impact sliding glass doors lead to fabulous Bay & ocean views. 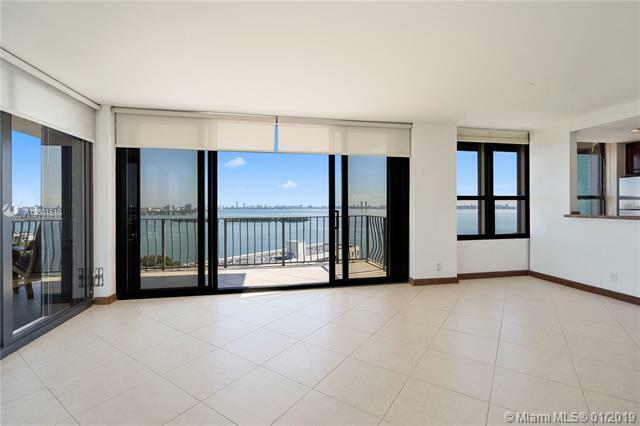 Completely renovated with exquisite wood floors, dramatic kitchen with granite & breakfast bar. Great storage, w/large walk-in closets. Walk to cafes and parks, go to Farmer's Market nearby. Newly renovated gym with steam and sauna, pool deck with BBQ, tiki hut, and 4 tennis courts. 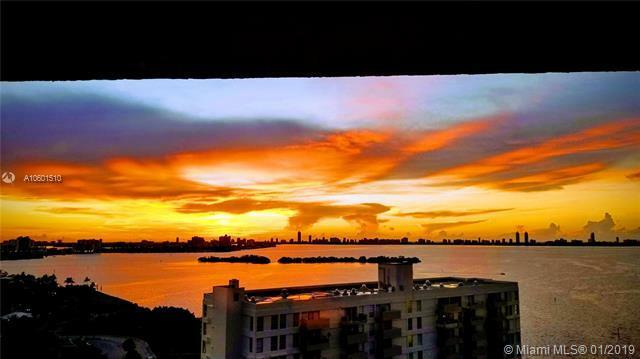 10 min to Design District & Wynwood, 10 min to Airport, Downtown, & SOBE.